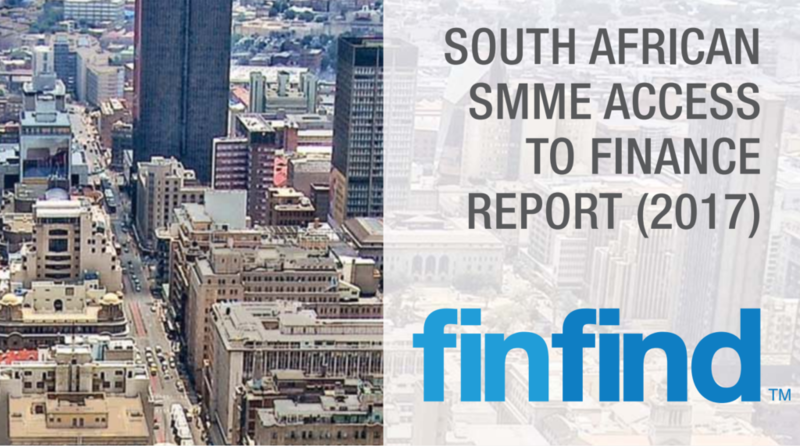 Released today by Finfind — an online platform that helps link small firms to funders — the South African SMME Access to Finance Report (2017) (find it here) estimates that the total annual funding requests for small businesses to be between R86-billion and R346-billion (depending on whether 20% or 70% of small firms were looking for finance or not). Finfind’s data set — which included 11 033 firms — was collected from the organisation’s funder matching platform last year, where small businesses seeking finance completed an online questionnaire and were provided with the details of matching funding products. The report’s authors note that startups and micro businesses are the most underserved in the formal business market and represent the largest funding gap. Of the firms surveyed, 82% had five or fewer employees, while 86% of those firms looking for funding had an annual turnover of under R1-million. 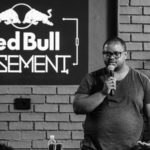 Most of the funding requests (29%) of those surveyed were for funding between R250 000 and R1-million, with the top need being to help fund startup costs (28% of requests). In all the data set involved 148 active funders and 328 active financing products and 11 033 entrepreneurs. Of the firms surveyed, 68% were run by men, 66% were run by black Africans and 19% by white people, with 44% based in Gauteng, followed by 14% in the Western Cape and 13% in KwaZulu-Natal. The report’s lead author, researcher Paul Smith, told Ventureburn that the data was arrived at by calculating the sample size, the median loan size requested for those surveyed and then based this on SA studies on the average percentage of firms looking for firms — which Smith says varies between 20% and 70%. However, Smith acknowledges that the report does not answer how many of these businesses seeking funding are bankable and have the capacity to repay loans. In addition, the report also does not say what percentage of small firms that apply for finance are funded and by whom and neither does it answer what the main reasons for funders are for rejecting funding applications. Critically the report’s authors note that they were not able to say that if all businesses eligible for funding were able to access the finance they are seeking, how much would these would contribute to job growth and gross domestic product (GDP) growth. Finfind CEO Darlene Menzies added that the research in this report would hopefully form the basis for future reports her organisation aimed to put out which would tackle these key questions.